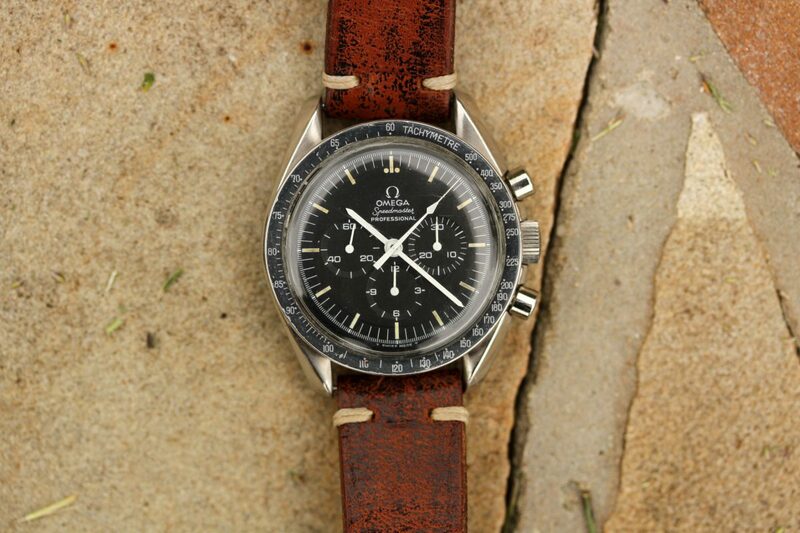 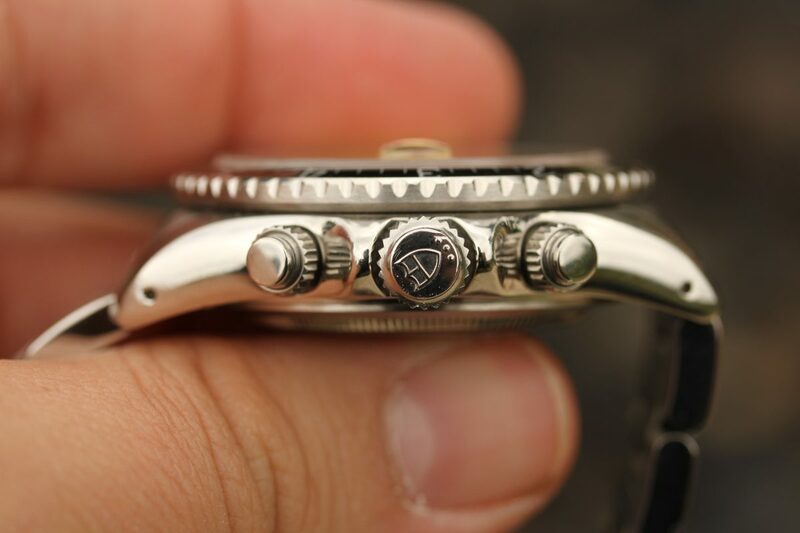 Rare dial and bezel variation in almost NOS condition! 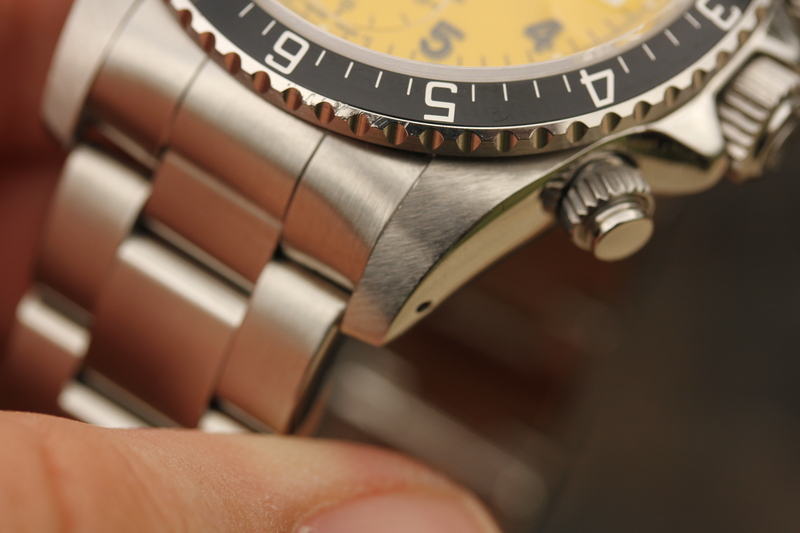 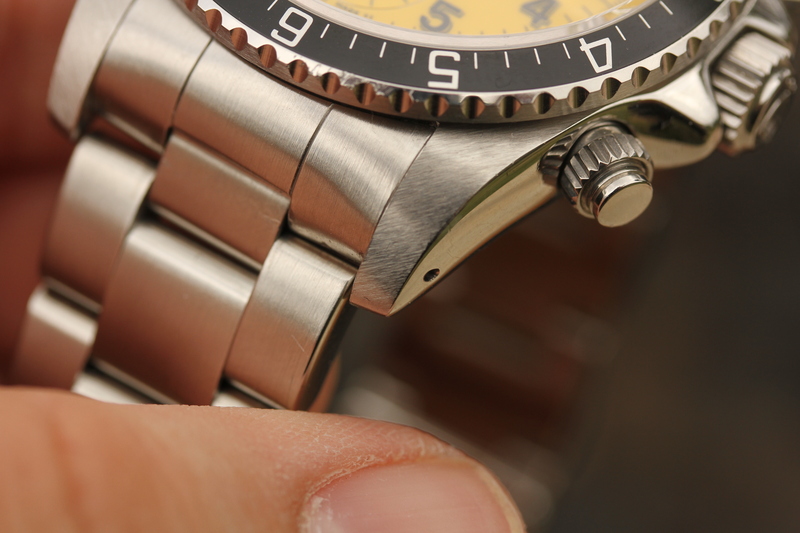 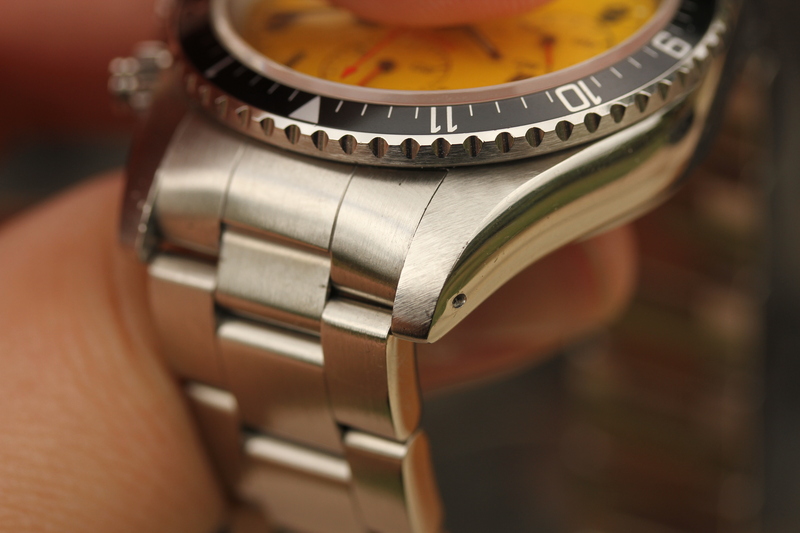 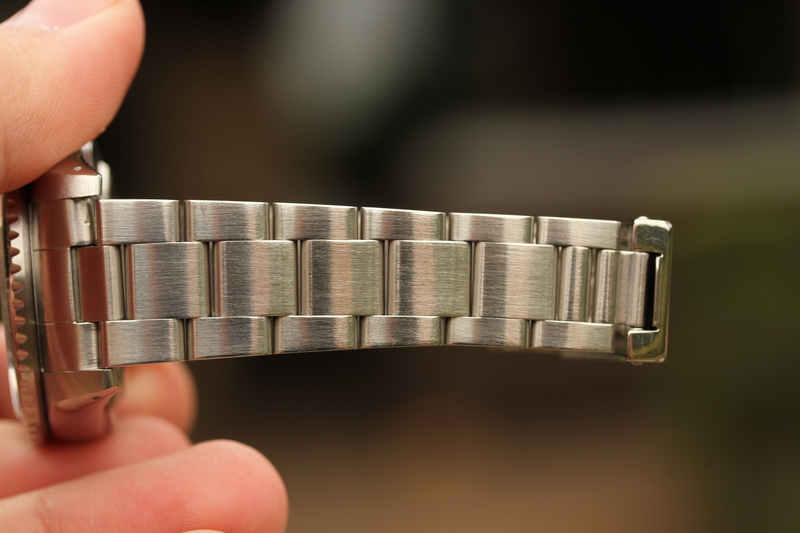 Excellent unpolished condition watch with factory finished and sharp lugs. 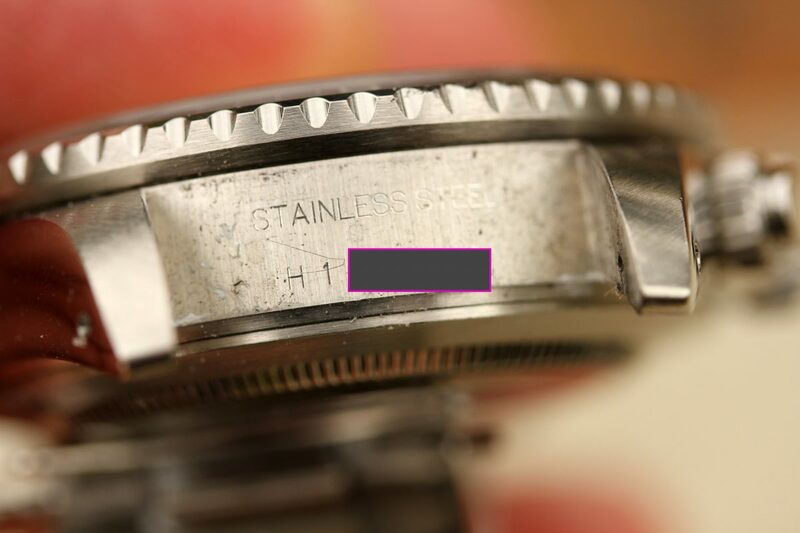 Clear numbers between the lugs. 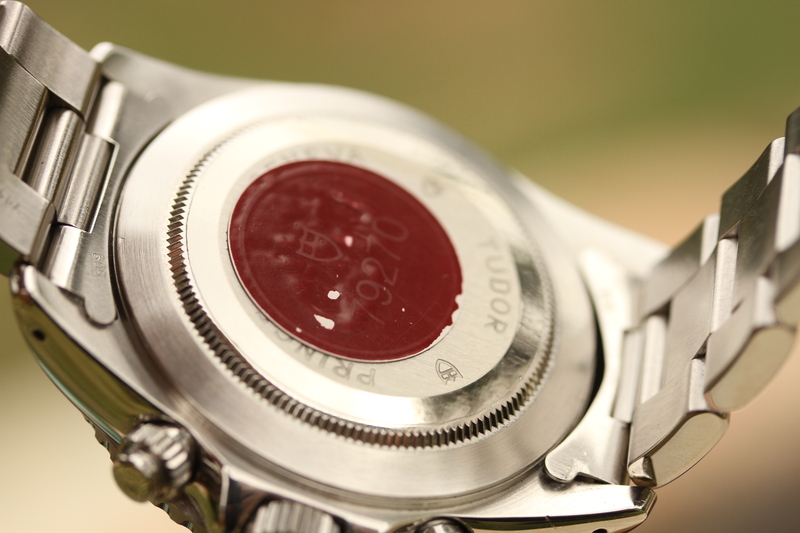 Caseback sticker is still fully intact. 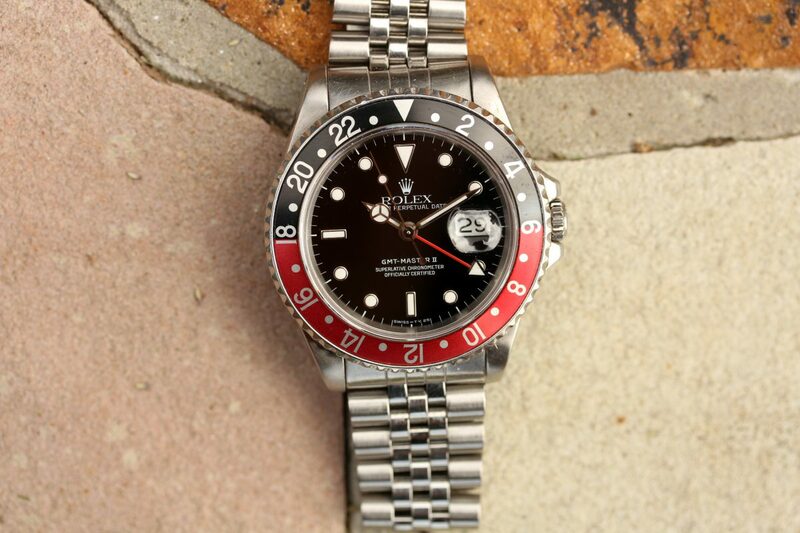 Factory black bezel is in excellent condition. 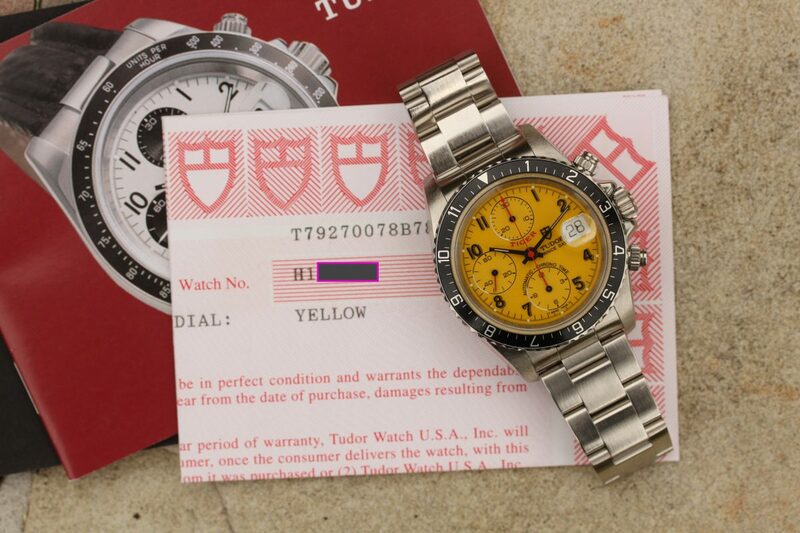 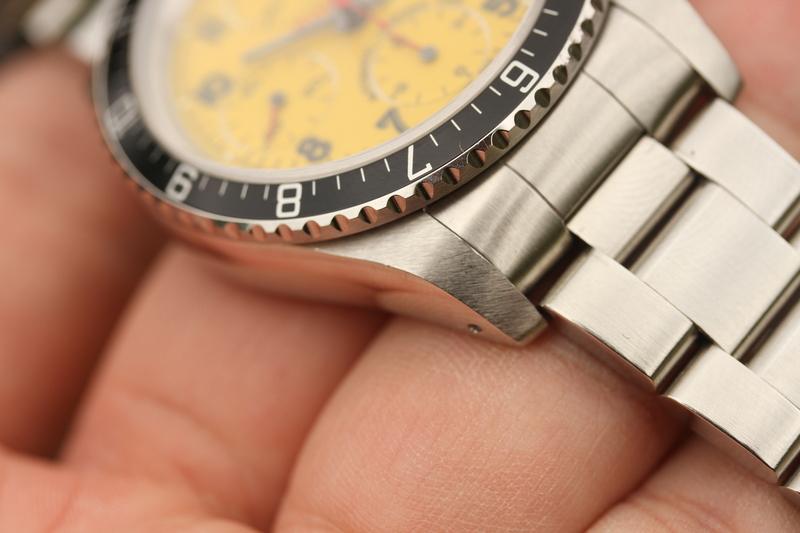 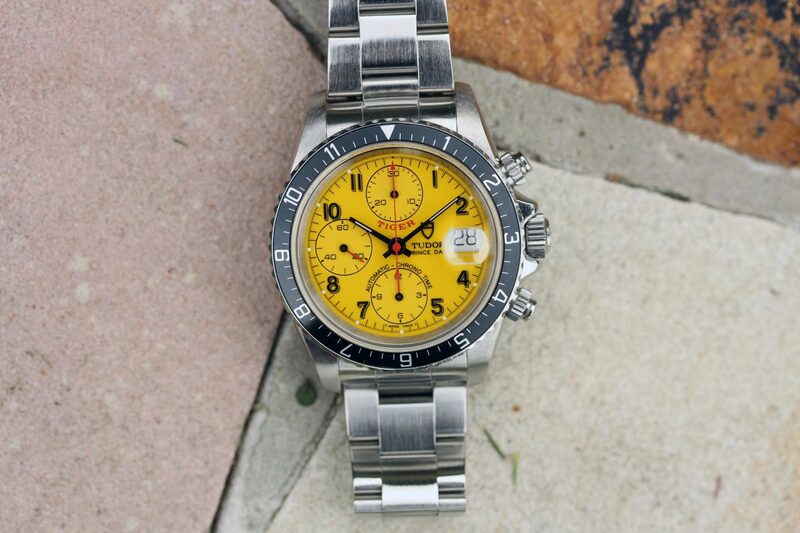 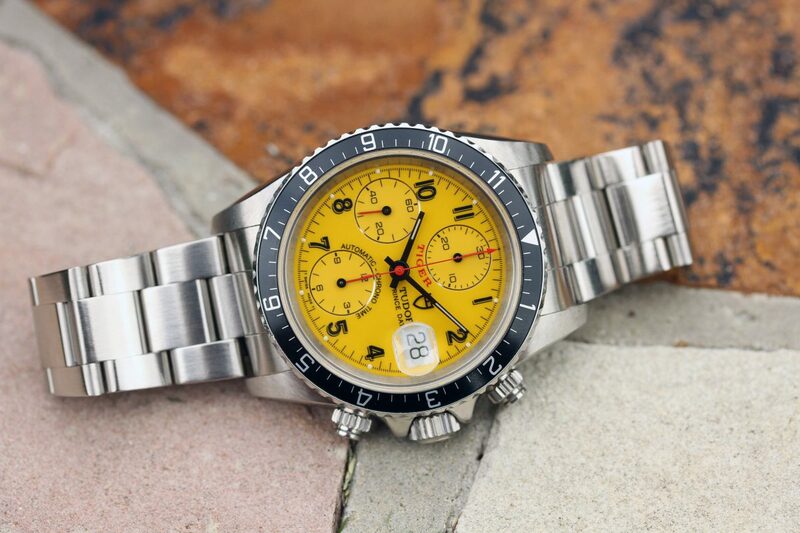 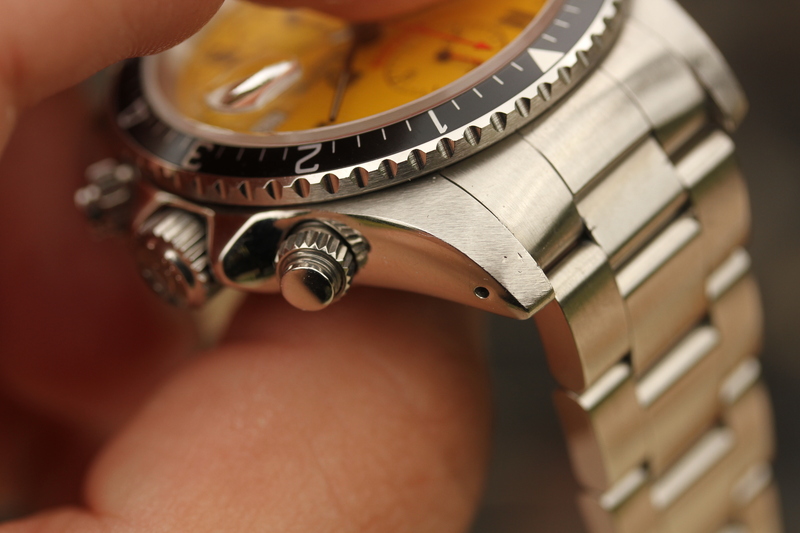 Original vibrant yellow dial is damage-free and is indicated on papers. 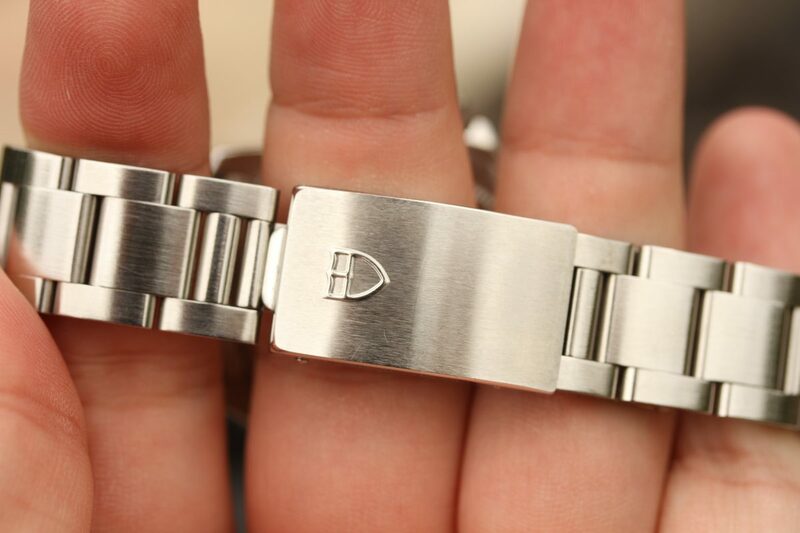 Bracelet is original, tight and fully linked. 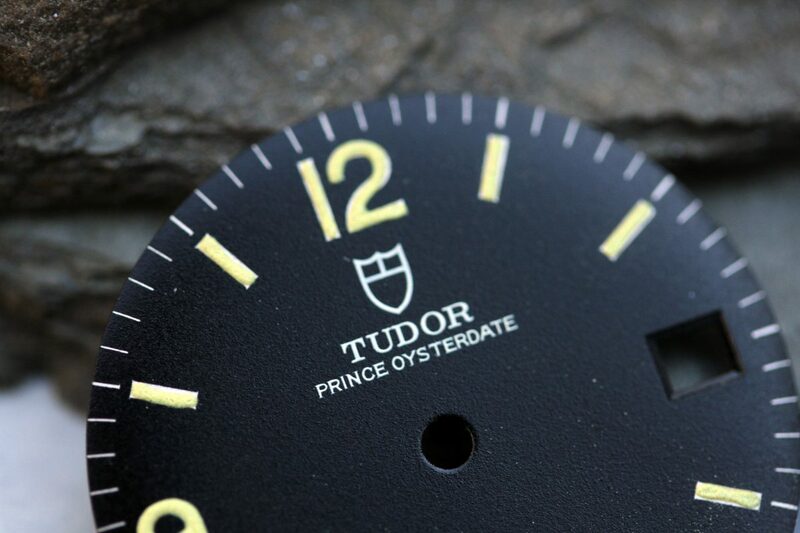 Watch comes complete with Tudor boxes, manuals, warranty papers.